Looking to buy or sell your home for the best possible price as fast as possible? 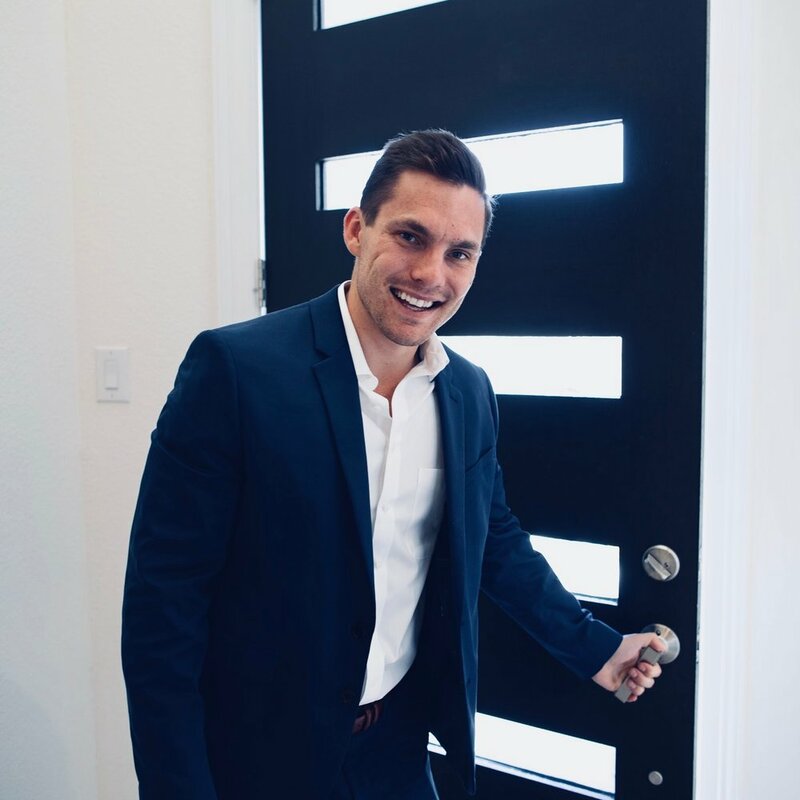 Contact Austin Killian Real Estate for a no hassle buying and selling process! AVT's goal is to provide the infrastructure needed to successfully implement Virtual Reality (VR) as a pivotal part of the education system. Our platform will allow an experience as easy to use as Netflix or YouTube, with a vast catalog of content. These videos can be explored in a 360 degree field of vision using a VR headset and transport the classroom to anywhere in the world. Originated in Africa now based out of Dallas Texas, Lukachi is a designer brand dedicated to bringing cultural apparel to indivuduals on a global level. 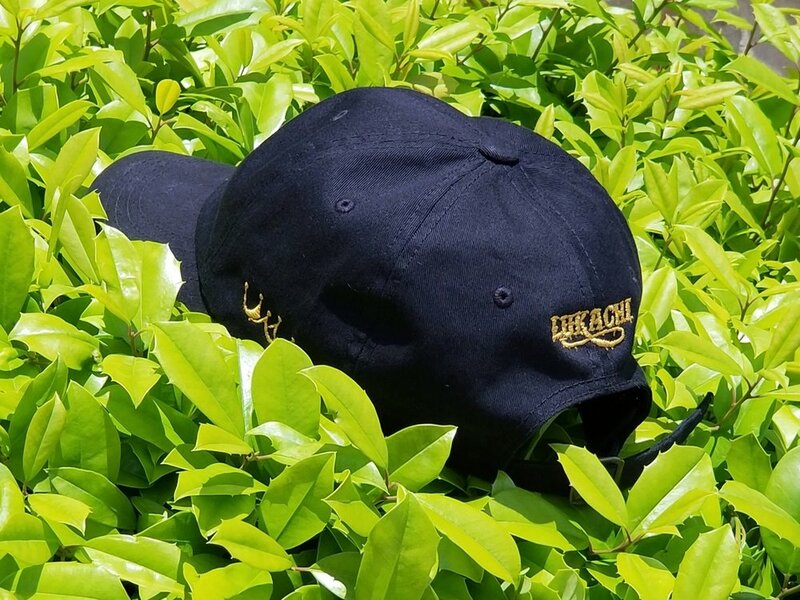 Lukachi clothing will be officially launching in Spring 2019 but has a limited supply of clothing available for consumers on their website.